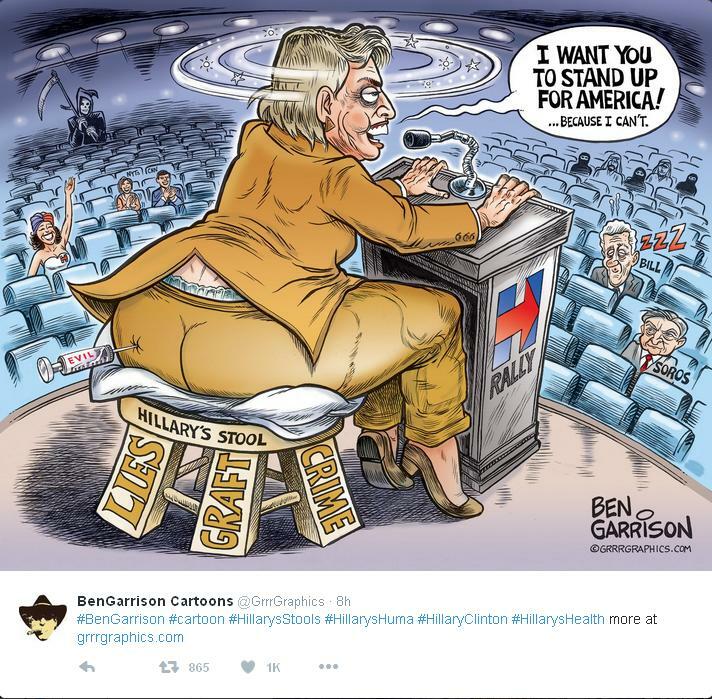 Breaking story: website of Ben Garrison, political cartoonist is suspended. With the ink on his latest popular comic still drying, his home website, GrrrGraphics.com, has been suspended. 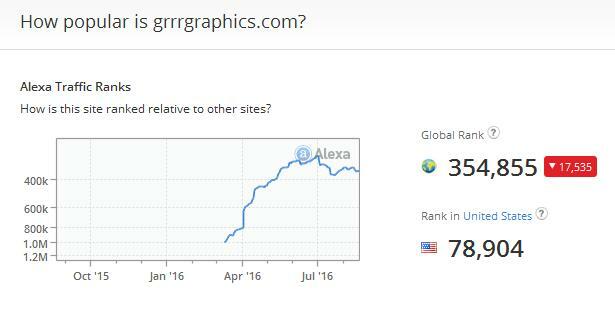 According to Alexa, the site is in the top 100,000 of all sites in the United States. Of the 15 replies showing up under the Tweet at press time, all are supportive. Finally, just before midnight, their tech people sent us an email claiming we were overusing bandwidth and hurting other customers on the server. In other words, it’s our fault because we were becoming more successful. They knew they were the ones who shut us down, but they refused to come clean and admit it. No…they’d rather see us stew in darkness for half a day. Instead of warning us or telling us we could go to a VPN or larger server for which we would have gladly paid extra, they shut us down with the alarming message, “User Suspended.” This made us look like criminals.